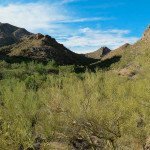 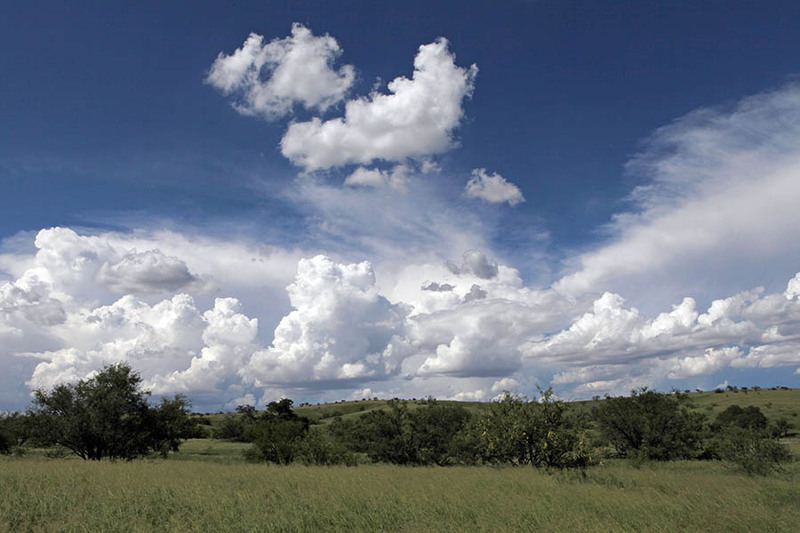 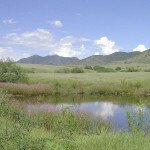 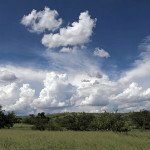 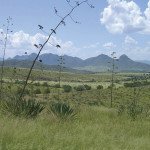 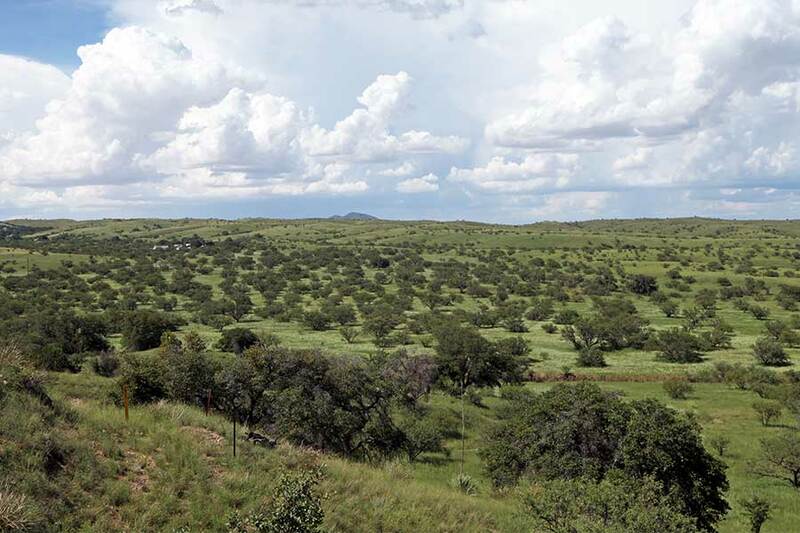 Located adjacent the Las Cienegas National Conservation Area in the Sonoita area south of Tucson, this protected acreage adds to over 100 acres on the ranch previously established under conservation easement in 2006. 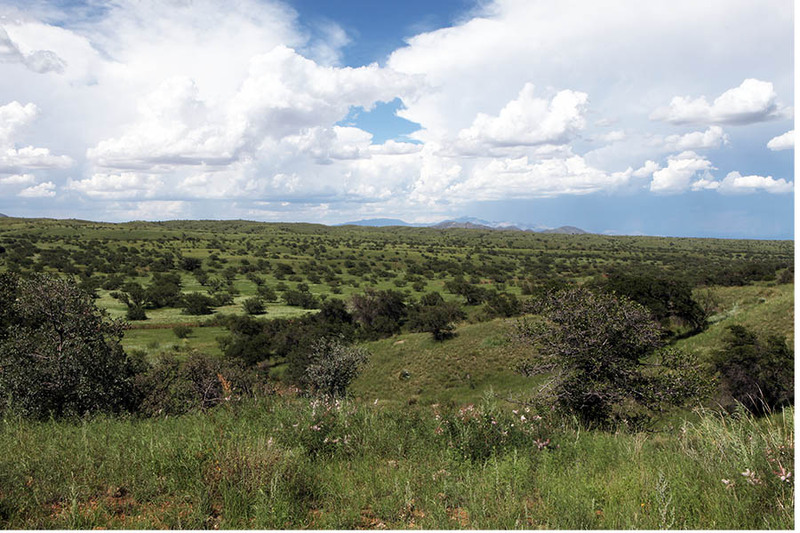 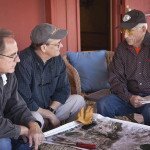 Partial funding for this project was provided by the Arizona Department of Transportation’s Scenic Easements program, contributing to the Scenic Highway status of Highway 83 where the ranch is located. 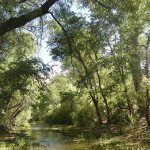 A portion of Empire Gulch crosses the property and is a critical tributary of nearby Cienega Creek, supporting aquatic habitat for the endangered Chiricahua Leopard Frog. 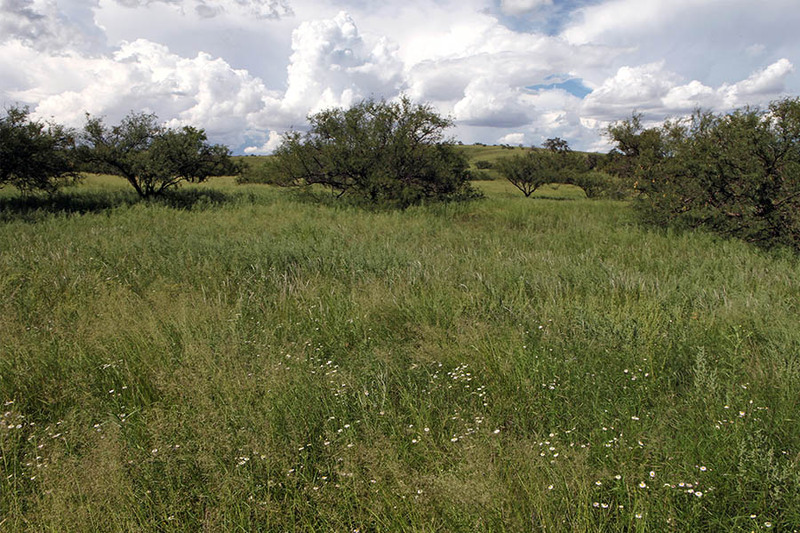 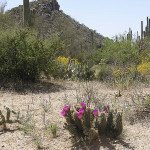 The property also provides habitat connections for wildlife movement within the Empire Gulch watershed between the Santa Rita and Whetstone Mountains.